At Point Blank Development Sydney you deal directly with the developers that build your website, this speeds up and simplifies the entire process and saves you time and money. All of our development is done in-house in our Sydney office so it's always of the highest quality and enables us to have a quick turn around time for any website changes and additions. We know every line of code in all of the websites we build so we can answer any questions you have regarding any aspect of your site, you never have to communicate through a project manager or other middleman. For businesses that want a complete managed approach to online marketing we partner with industry experts in Search Engine Marketing (SEM), Google AdWords & Content Creation to provide you with a complete end to end solution. We love web development and when we're not doing it for work we're doing it for fun, creating and contributing to open source projects and blogging about tricky problems that we've overcome. We've been building law firm websites for over ten years and have worked closely with numerous law firms throughout Australia to develop online marketing and SEO strategies. 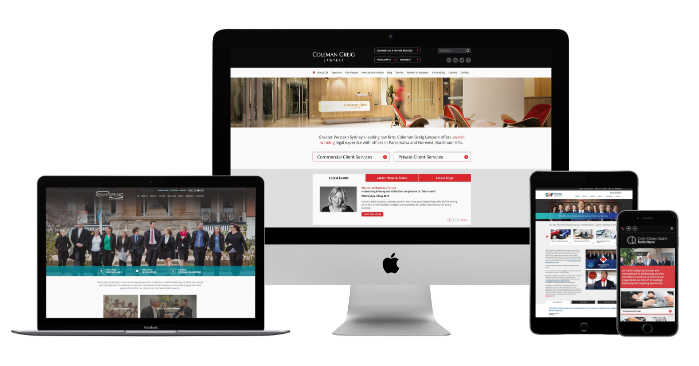 Our law firm sites run on a custom content management system (CMS) that's been designed and built from the ground up specifically for the legal industry. Many of our clients come to us saying that the CMS they're using is difficult and time consuming because it requires them to manually create, layout and link together all the pages of their website. The Point Blank Development CMS allows law firms to focus on their content and forget about the layout of menus and other widgets, and it automatically interlinks all related content throughout the website to improve SEO and make the site very easy for Google and other search engines to crawl and understand, not to mention the improved user experience for the actual real people browsing the law firm's website for information. 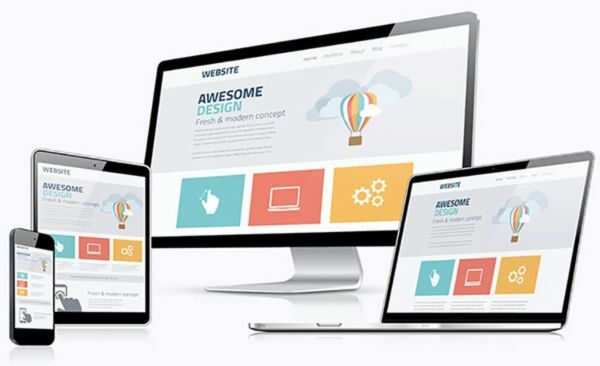 A solid, well-functioning website has become a necessity for businesses of all shapes and sizes. We provide our clients with some of the best websites on the web. Check out our latest work here.